Atomos is a staple name in the industry, there’s no doubt on that. 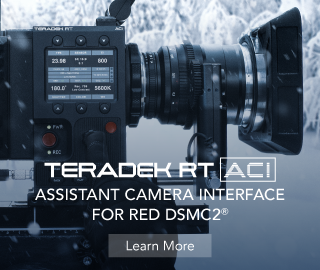 Their line of external monitors and recorders are in the backpack of most of filmmakers and cinematographers around the world. Indeed, having an external monitor adding up to the one in your camera is a useful feature. It allows more estate for the focus puller, tools like false color and peaking can help greatly in nailing the right exposure, and having a less compressed backup at the same moment you press stop on the record button is a lifesaver for the whole production. You can go straight to the editing room while your cards are being backed up. That being said, let’s take a look at the latest addition of great monitor/recorders from Atomos together with Greg of LensProToGo. The first feeling unpacking the Atomos Ninja V is the sense of sturdiness of the thing. 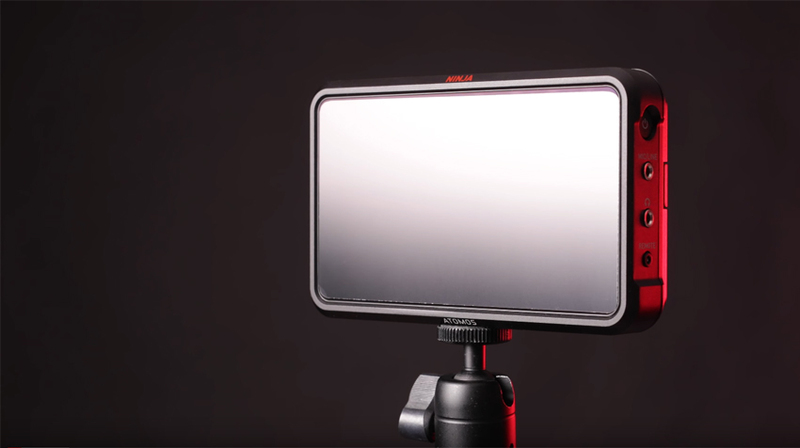 It’s made of metal and it feels quite different from some of the previous iterations from Atomos that used much more plastic and felt a little bit cheaper and less durable. Let’s take a look at this new design, starting from the right side. You can see we have a power button that conveniently acts as a lock/unlock button if you worry about changing something by mistake. 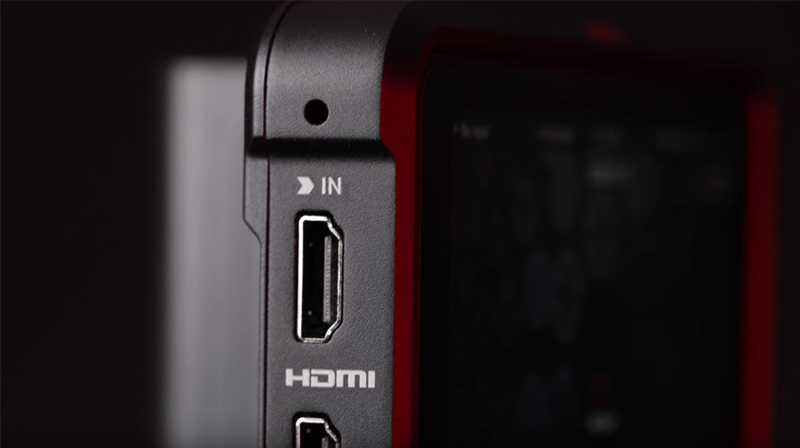 Right below is a Mic/Line-in jack and a headphone jack for monitoring audio, and finally, a remote port to trigger recording, although we shall mention that this function is available also through the HDMI port, so that when you start recording in camera the Ninja follows up. On the bottom, we get one 3/8 hole with a 1/4-20 adapter to attach the monitor to the camera as well as one on the top. 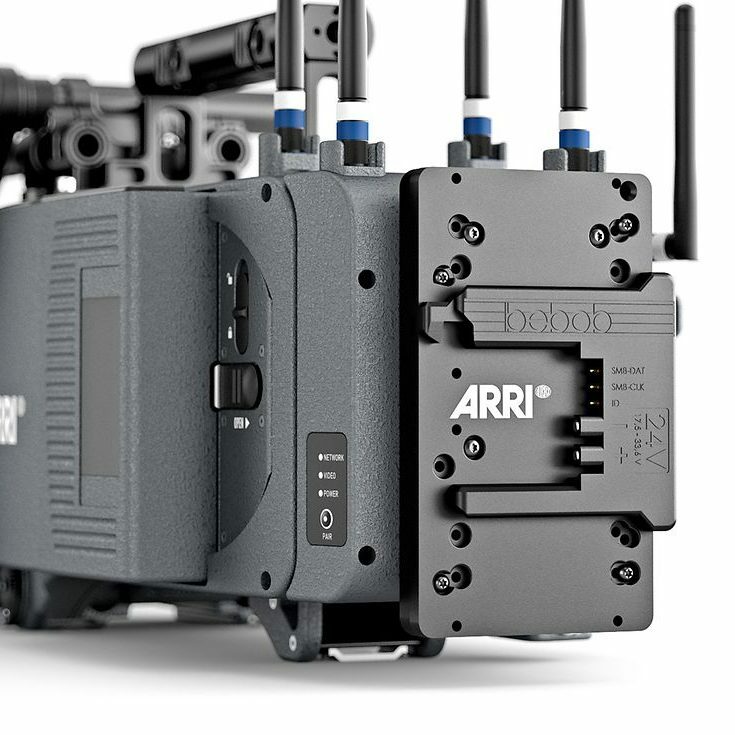 There are also resìgistration pins for Arri mounts. This is a good solution, also if you have to be careful not to lose the adapters, in case you may be screwed (Pun intended!). Jokes aside, the adapter solution is understandable, but having two different holes could have been a more practical solution. On the left-hand side, we get our input. This monitor comes with an HDMI in and an out, so you can loop the feed to another monitor. At the moment these are the only ports available, but more on that later. We can record on SSDs, both standard disks and the new AtomX Mini-SSDs that Atomos and Angelbird have recently launched. 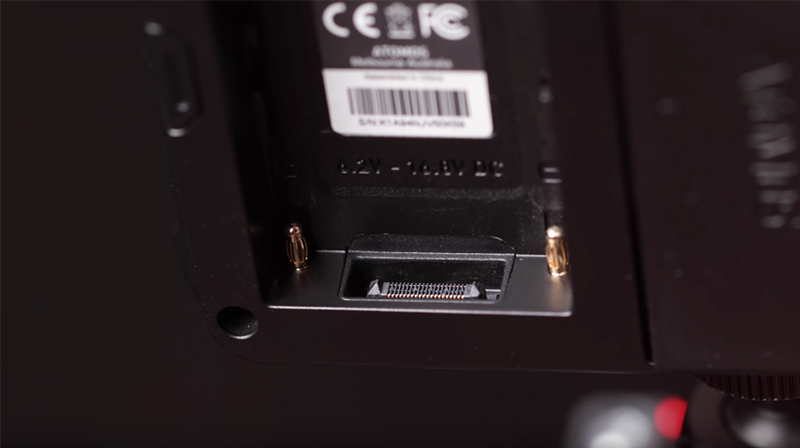 If you use a standard disk you need to pay attention because the disk will stick out, and in case you bump it you may lose connection to the disk, as well as damage the mounting pins. A little bit on the side there is your battery slot. It’s your classic NP-F970 Sony battery, gives you more or less an hour and half of working time. Here comes an interesting detail. Just below the battery mount you can see there is an extension port, and that is a very cool feature. At the moment we have a couple of add-ons announced, one for timecode to sync up multiple monitors and one with an NDI port, so to transfer files over a network. It is interesting though because the choice to open to later add-ons may also mean that may be an SDI input adapter could come, who knows? To complete the backside, we have to mention the DC power. There is no port on the monitor for DC power. Instead, the monitor comes with a dummy battery where you can plug your power adapter when you have a line nearby. The front panel is beautiful, 10-bit HDR image and a 1000 NITS are gorgeous to see. You have a complete view of all the full range of colors that your camera can output, and the 1920×1080 resolution and 427ppi allow for a great magnification if you want to check focus on the tiniest detail. Add to that the various encoding flavors and you can understand how this monitor is going to be a nice treat to all of the filmmakers out there. It allows in fact for up to 4K/60p recording in 10bit 4:2:2, ranging from DNxHD and ProRes in various bitrates to the new kid in town, ProRes Raw, although we are waiting for a camera able to output it through HDMI. 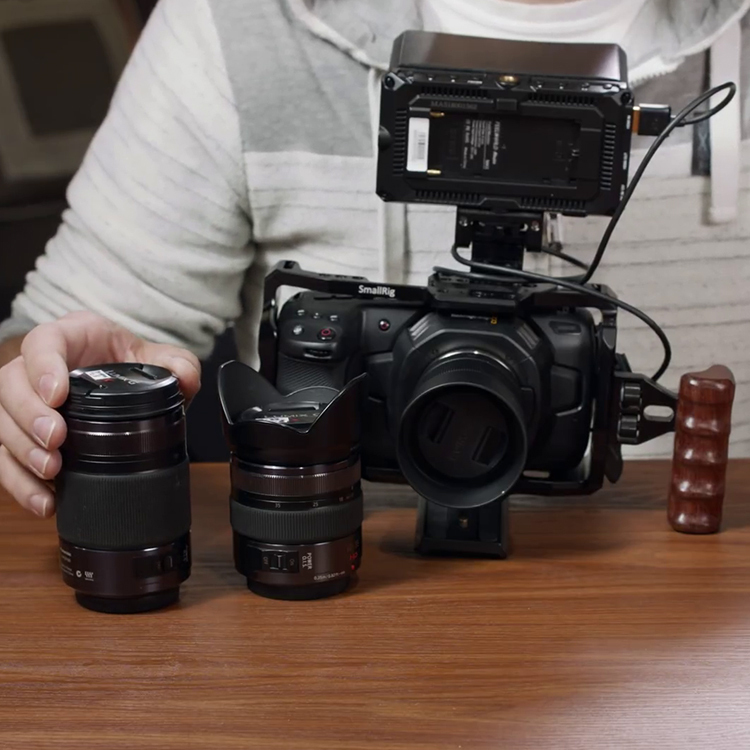 As a side note, Atomos has stated it is partnering with Nikon to get this feature on the Z series. 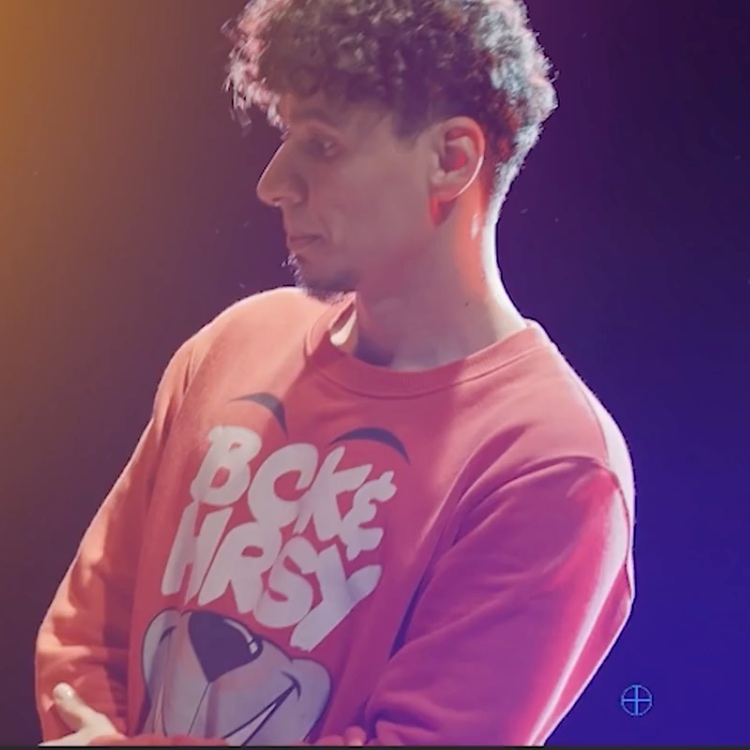 On set, the capability to import LUTs and use the preset available for a lot of cameras is a godsend as to monitoring. The redesign did not stop at the aesthetics tough. The whole menu and interface got a top to the bottom makeover, making easier to get to a lot of functions, such as the anamorphic de-squeeze, peaking, zebra, and false color. 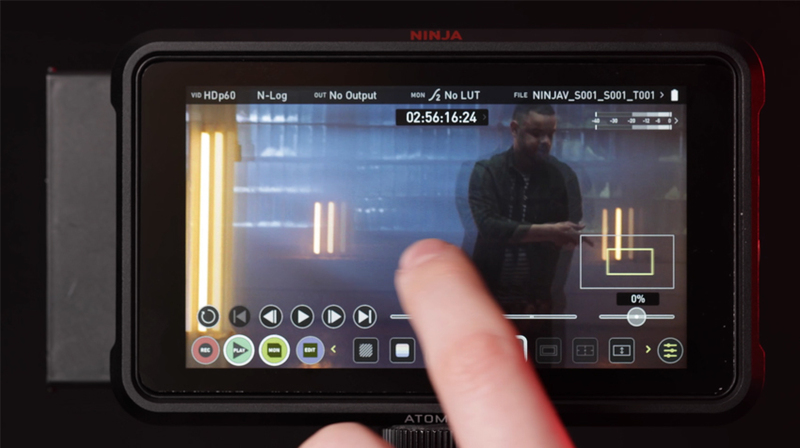 Last but not least this Ninja, just as other monitors by Atomos, has a pre-roll function so that in a live event situation you never risk on missing a moment because you were not rolling straight away. Besides the few quirks we already talked about, as SSD clearance and mounting holes a couple of notes to add are for the battery indicator that seems to give only voltage and not percentage, and that’s a little bit confusing at first, and also the much useful editing mode does not allow to make multiple markers on a single clip. Instead, you have to assign single metadata to the clip, export it and, then you can go on and assign another one. But these are just some little quirks, all in all, this monitor is a great choice for any filmmaker. 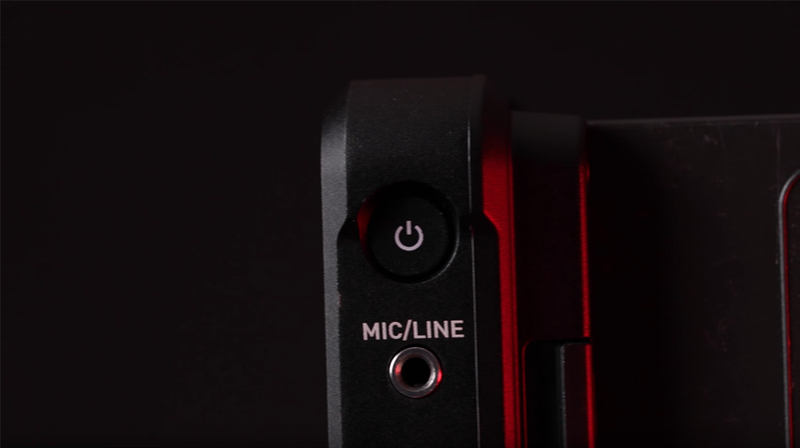 It’s compact, lightweight, it has a great panel and very good options for recording if you have a lower end camera, adding also the unlimited recording feature.